Why scale access to alta? 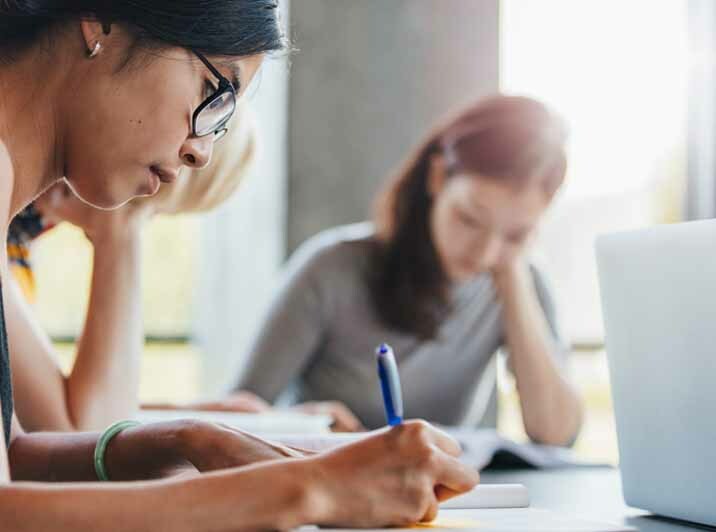 Scaling access to alta makes it possible for institutions to tackle some of their biggest challenges cost effectively and help their students achieve success at the same time. Among these include our ability to easily integrate access to alta from within virtually any learning management system, our high standards for accessibility, and since we leverage high-quality openly available content to support our powerful adaptive learning technology, all alta products are already remarkably affordable. 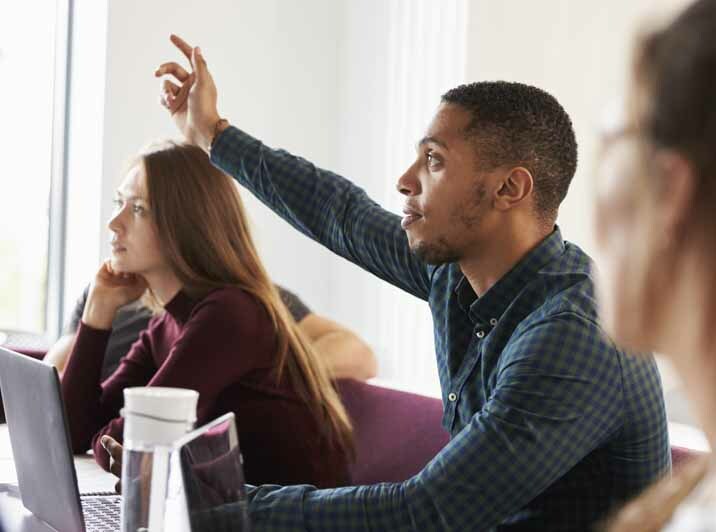 Because alta keeps track of student performance over time, both within and across courses, student success increases when alta is used for multiple courses. 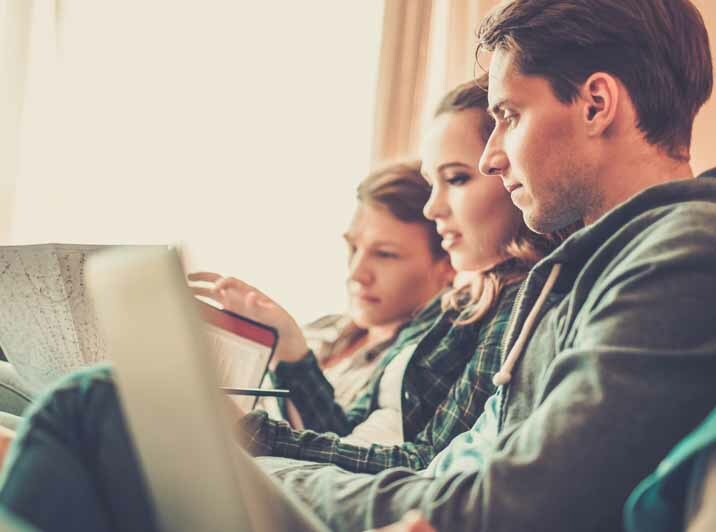 At Knewton, we firmly believe that cost should not be a barrier to any student who strives to improve their lives through obtaining a college education. Because we license our instructional content through several companies who produce high-quality open educational resources, we are able sustain a lower price point for our adaptive learning products than many other digital courseware providers. We also enthusiastically partner with state or institution driven affordability initiatives to reduce cost barriers that may otherwise stand in the way of student achievement. Access to any alta product can be securely and seamlessly integrated into any campus administrative system such as student information systems or learning management systems. We feature turnkey integration with deep-linking capabilities and iFrame access across the most popular learning management systems including Blackboard, Brightspace (D2L), Canvas, and Moodle, and our integration complies with the IMS Global learning consortium LTI v1.1 certified and common cartridge standards. Making learning accessible to all is one of our biggest priorities, both as a company and as people who are passionate about education. Therefore, we’ve undertaken a major investment to ensure that the open educational resources (OER) content, technology and user experience delivered in any alta product is compliant with the WCAG 2.0 Level AA Success Criteria and the U.S. Access Board’s Section 508 Standards. We've partnered with Level Access, a leader in evaluating digital accessibility solutions, to evaluate and regularly audit our product's accessibility and guide us in our accessibility remediation efforts. Alta is designed to help students master key concepts covered in their course. To measure alta’s impact on helping students achieve mastery, Knewton analyzed the results of more than 10,000 students who used alta in 2017. Here’s a look at our findings. Students using alta demonstrate proficiency by completing assignments at high rates. 87% of the time, students using alta demonstrated proficiency by completing their assignments. Of students who struggled with an assignment, 82% also completed assignments and demonstrated related concept proficiency. Completing alta adaptive assignments is directly correlated with better performance on summative assessments. 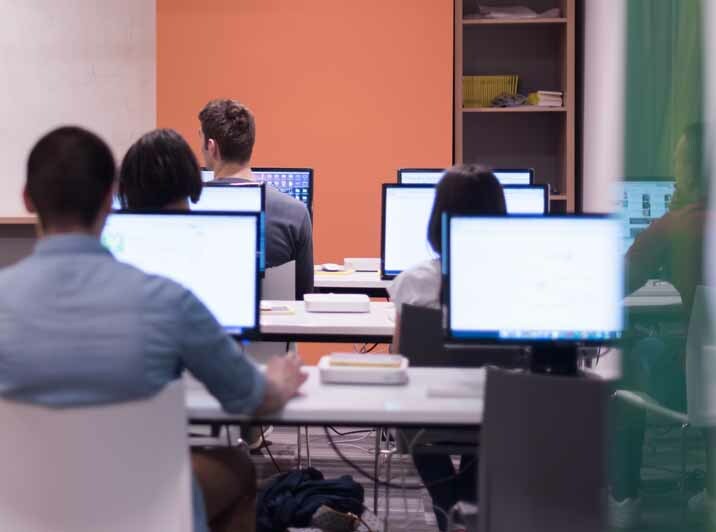 Students using alta who had not yet completed an adaptive assignment scored an average of 55% on related course assessments, while students who completed their adaptive assignment scored an average of 81%. Alta provides the biggest benefit to students who need it most. For struggling students, completing adaptive assignments in alta led to an average assessment score increase of 38 points, from 40% to 78% correct, helping them gain ground on their peers. We currently partner with many of the world’s leading institutions to put achievement within reach for all. Ready to put achievement within reach at your institution? Fill out the form to tell us more about you and your institution's needs.